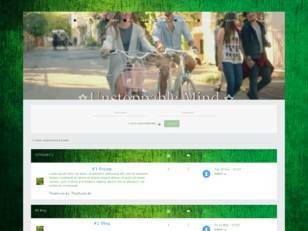 With Hitskin.com, skins installation only takes a few minutes. 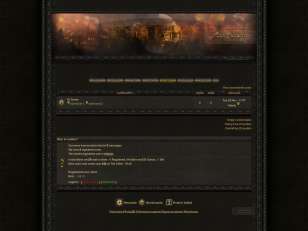 How to install a free skins on your forum? Just click on the skin of your choice. 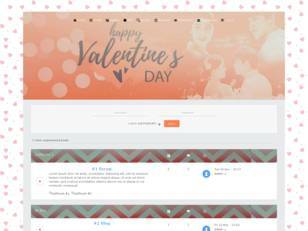 Once the theme is selected, enter the address of your forum, login to your forum account with the founder and confirm the import of the theme. 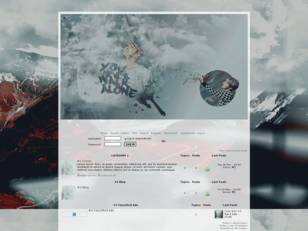 Once the theme is selected, enter your forum address, login to your forum with the founder account and confirm the import of the theme. 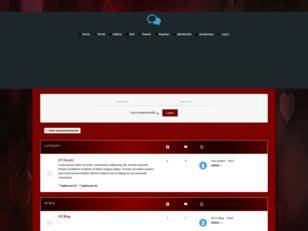 Your forum skin will immediately change… It's magic, and harder to make it easier! 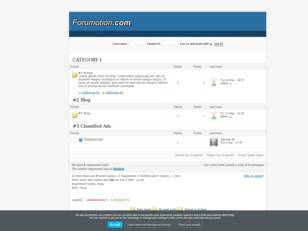 Hitskin and its members suggest topics turnkey forum skins. 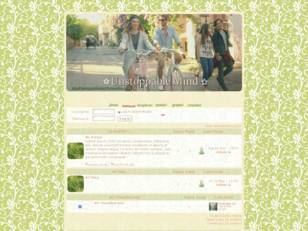 You have access to a large catalog of free themes to personalize your forum. 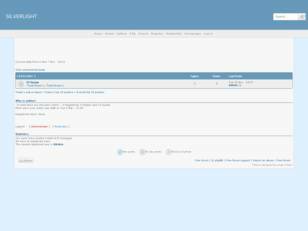 How to submit a topic?